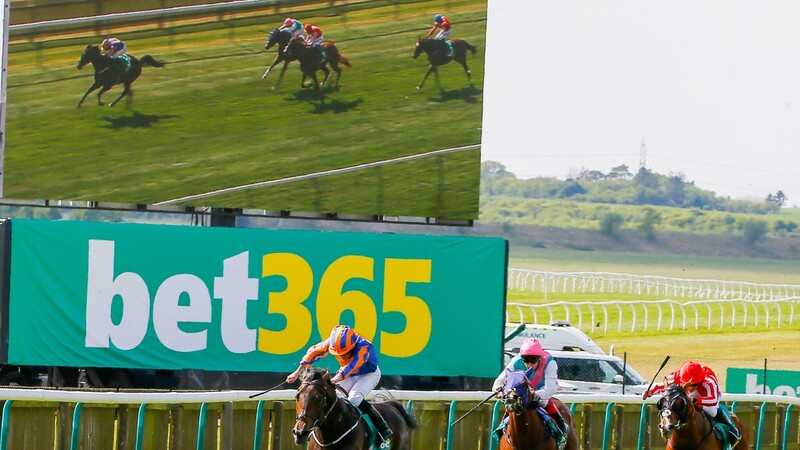 Bookmaking giant bet365 will in June attempt to have thrown out part of a case that is being taken against the firm for refusing to pay out more than £1 million in winnings to a teenager. Bet365 are being sued by Megan McCann, who was 19 when she staked almost £25,000 on 12 horses running in four races in June 2016. Lawyers for bet365 are set to argue that elements of the lawsuit brought by McCann at the High Court in Belfast are unsustainable. They have now been given a date in June for the pre-trial application to strike out sections within the statement of claim. McCann, who lives near the city, claims she is owed £1,009,960 by bet365, but the firm declined to pay out, believing her stake was supplied by a third party, in breach of its terms and conditions. In a writ issued against bet365's parent company, McCann has alleged breach of contract. She is seeking damages in excess of £1m. Proceedings remain at an early stage, with no legal arguments advanced. However, counsel for bet365, Peter Hopkins, has commenced steps aimed at having the case against his client reduced before it reaches trial. Hopkins went before a High Court Master on Friday to secure a date for the strike-out application. It was confirmed that the legal move will be determined following a one-day hearing on June 19.